TOMRA Sorting has a solution for sorting cherries. 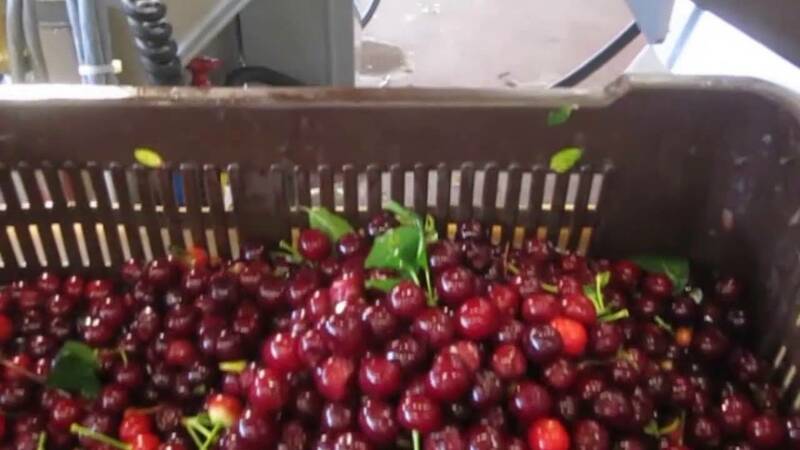 TOMRA's cherry sorting equipment detects pits inside cherries, stems and rotten pieces or other discolorations in fresh, frozen, sweet, tart and brine cherries. Read the success story and discover how Elixir Foods (Serbia, vegetable and fruit industry) explored the food sorting solutions market and decided to partner with TOMRA Sorting Solutions.